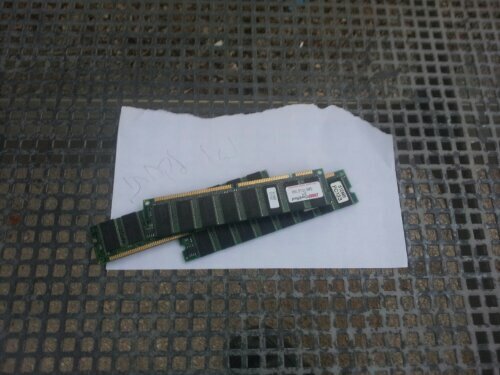 The note under the memory modules (3 sticks, 512MB each, either PC100 or PC123) says “please take”. I never thought about trying that. Do you think I can do the same with my old CRT?